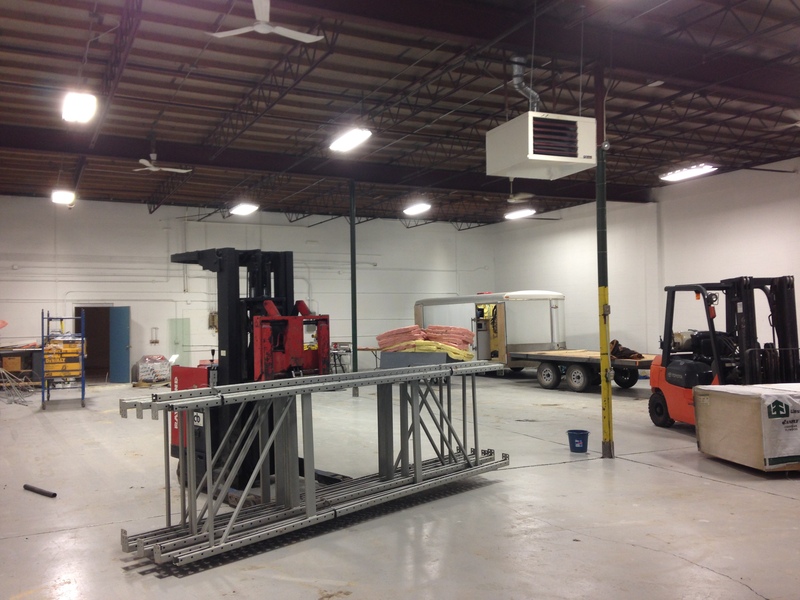 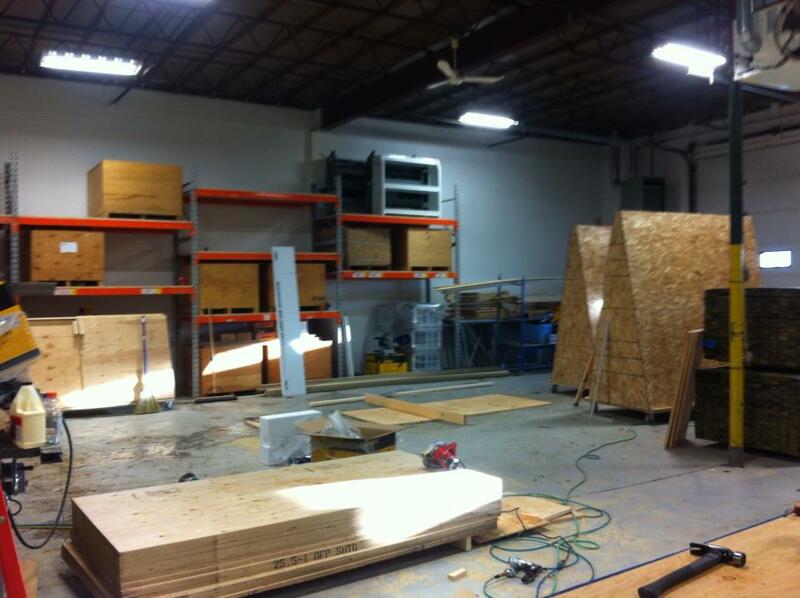 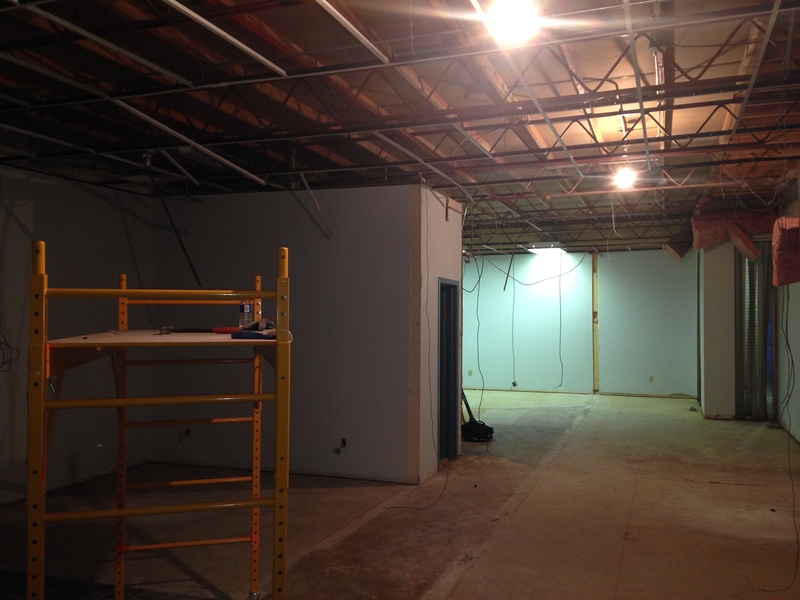 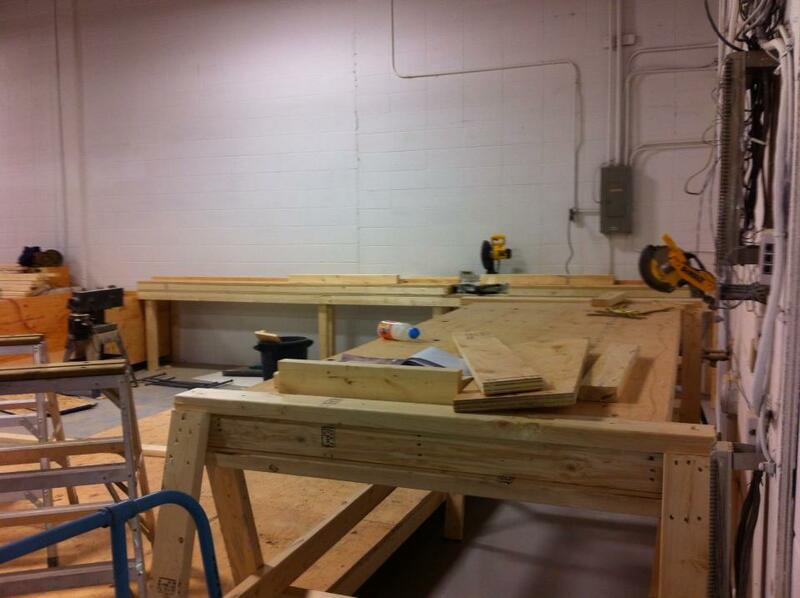 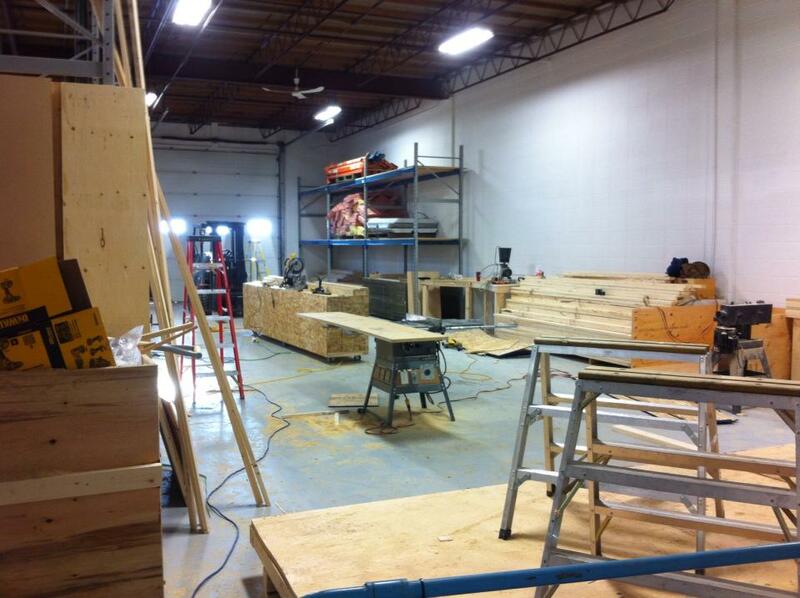 By the looks of it construction is coming along nicely at Shed Solutions’ newest location. 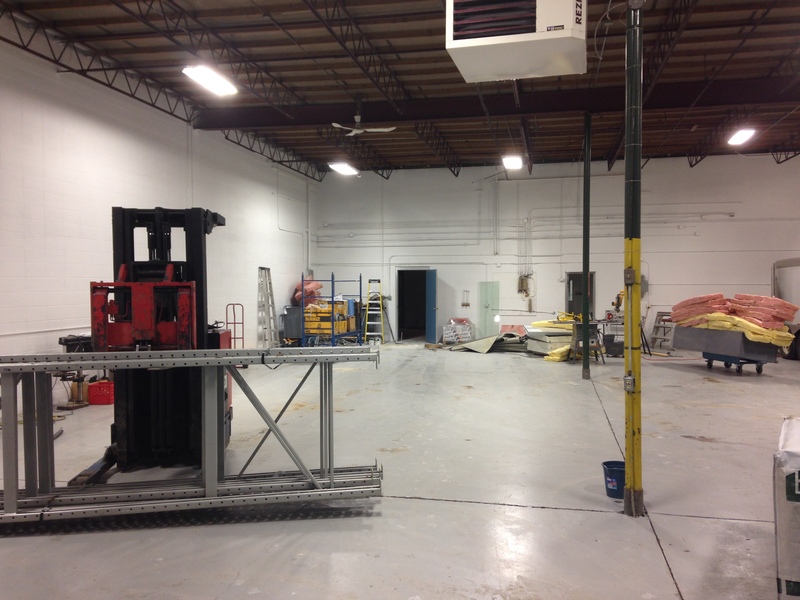 Ron and some of the staff from Calgary have been working extremely hard over the past couple of weeks to get the new showroom and manufacturing facility up and running. 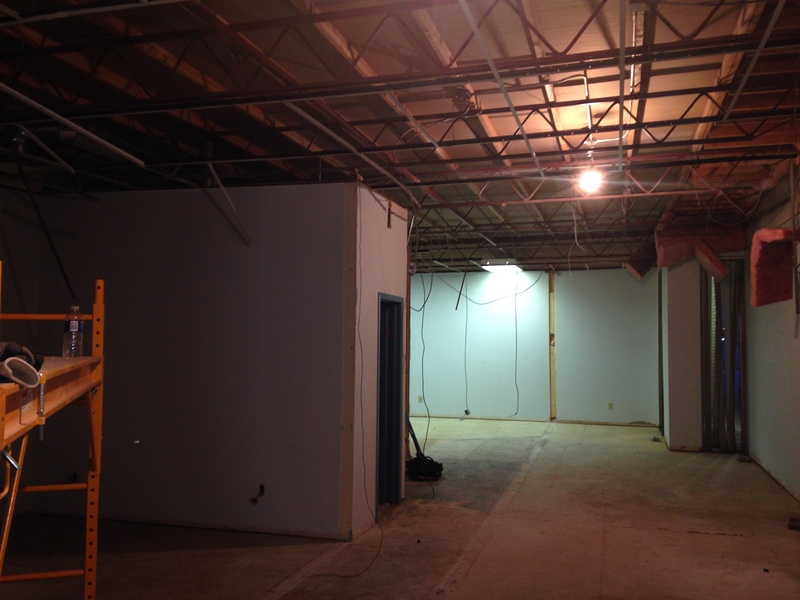 Still a lot of work to do, but you can definitely see the progress!